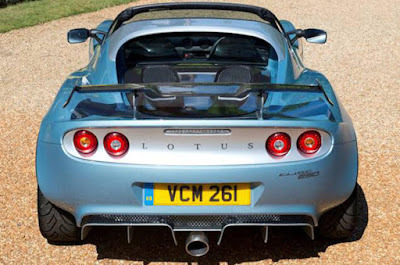 Lotus automotive manufacturer is currently preparing the Lotus Elise 250 Special Edition. This sports car will only be produced in a limited number ie only 50 units. 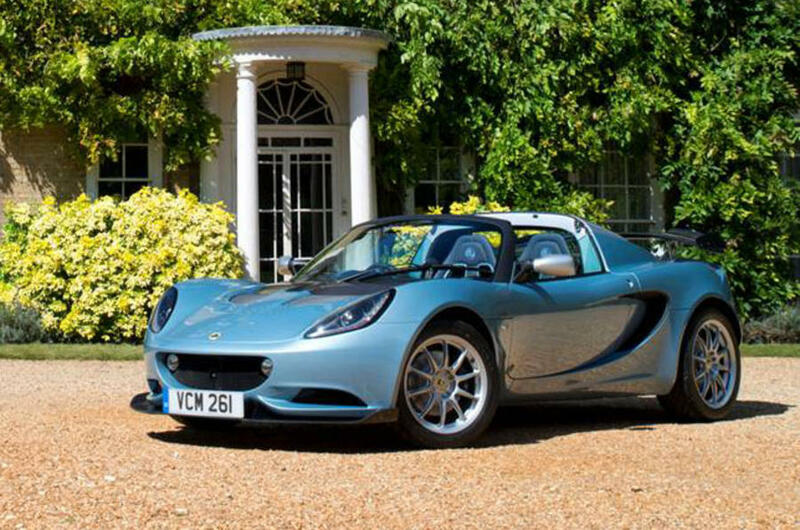 The Lotus Elise 250 Elise Special Edition is built with the same platform as the Elise Cup 250. The British car manufacturer, successfully cut the weight of the special edition car that only reached 899 kg, while the standard version was 931 kg. 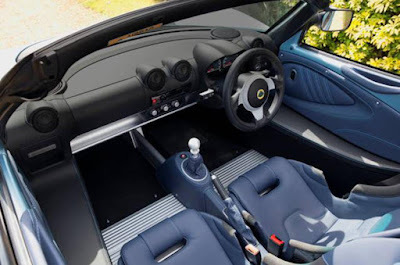 The weight of the Lotus Elise 250 was achieved by increasing the use of aluminum and carbon fiber materials. 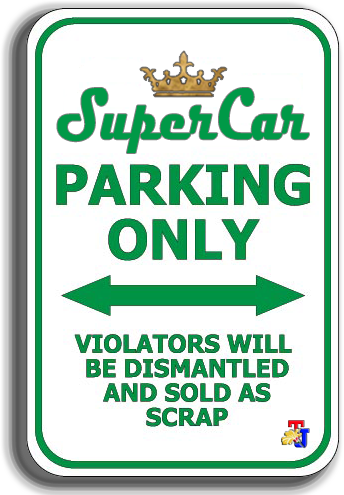 The sports car came and equipped with the splitter, front access panels, rear wing and tailgate. For the owners who want to add the features of air conditioning, cruise control, interior carpeting, and carbon fiber roof incur additional costs. Because, all of these features omitted from the car to reach the ideal weight. 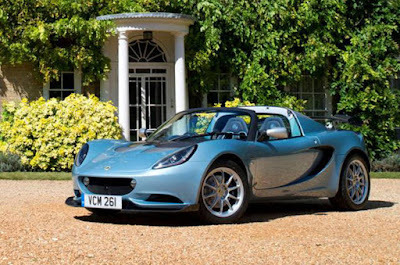 Lotus Elise 250 relies on a 1.8-liter supercharged engine capable of spraying power up to 243 hp and a maximum torque of 250 nm. 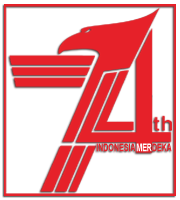 The engine is combined with a six-speed manual transmission system.